Re-Gen Waste Limited has announced that Colin Walsh, Chief Executive and founder of Crescent Capital, has been appointed to its board of directors. Mr Walsh joins the board during a period of rapid growth for Re-Gen. In the last two years, Re-Gen has accelerated revenue growth and expanded its headcount to 250 employees. 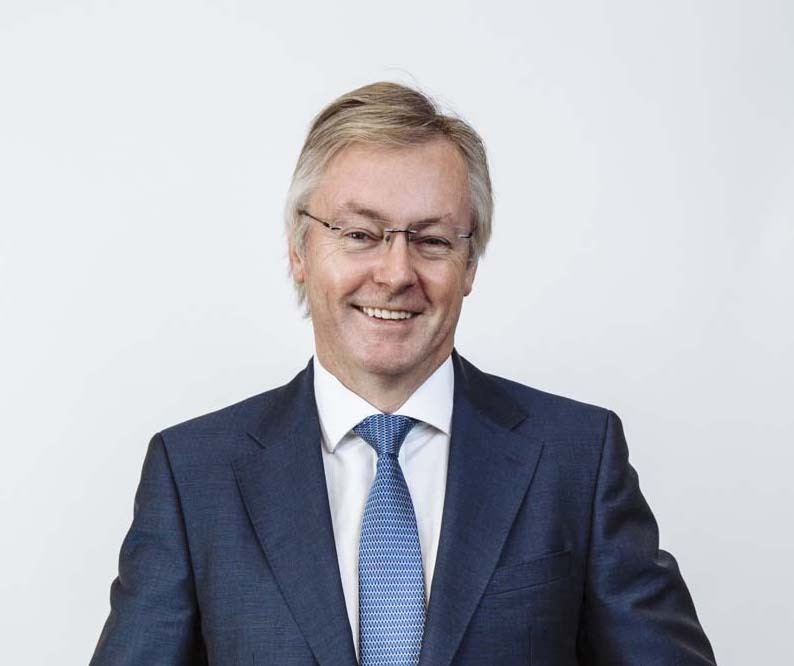 Mr Walsh has been an active venture capital investor in the local manufacturing and high-tech sectors for over twenty years and is currently chairman of Acheson Holdings Limited. He also holds directorships at NiSoft Holdings Limited, Fusion Antibodies plc, Replify Limited and Belfast Power Limited. Mr Walsh previously served as the CBI Chair for Northern Ireland and Chair of Andor Technology plc; he is also the trustee for NI on the UK board of Barnardo’s. Managing Director of Re-Gen Waste Limited, Joseph Doherty said: “Having served on the boards of several local companies and been chairman of many others, Colin is an accomplished businessman and has first-hand experience of the various challenges facing the business sector within Northern Ireland. Mr Walsh joins Re-Gen as it marks its 15th year in business. Since trading began in 2004 the company has grown significantly to become one of Europe’s leading waste management companies. 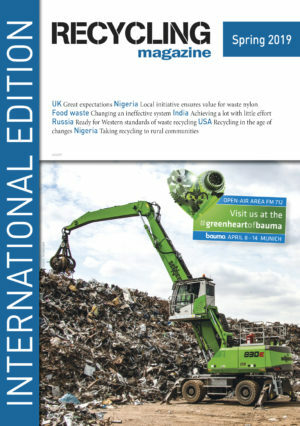 2019 is a year of celebration for the British Metals Recycling Associations (BMRA) and its members. With pressure being exerted on the plastics supply chain to recycle more plastics and add value to reclaimed materials, the second Plastics Recycling Technology conference takes place in Düsseldorf this June.